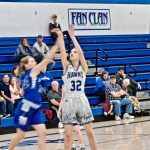 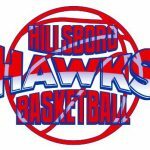 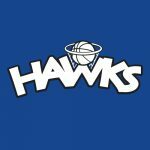 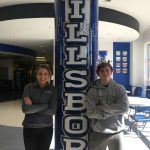 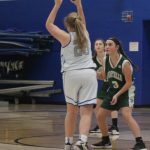 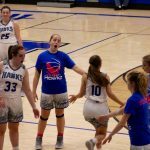 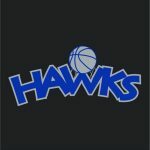 HHS JV Girls Get First Victory; Beat St. Pius 36-12 5 days ago Todd Gurnow The Hillsboro junior varsity girls basketball team rolled to its first victory on Monday at home, defeating St. Pius 36-12. 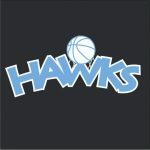 The win was the first in four tries for the Hawks. 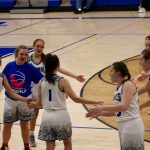 The game started about as sluggishly as one could imagine.